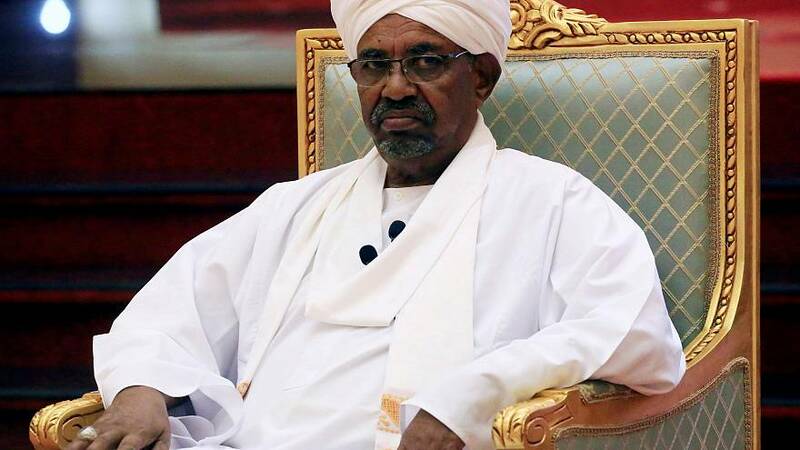 Sudan's overthrown president Omar al-Bashir will not be extradited but could instead be tried in his own country. That's the claim of the military council installed yesterday after the departure of Bashir, who ruled Sudan for three decades. "We, as a military council in our term, will not hand the president over abroad. We may try him, but we will not hand him over," said Omar Zeinalabdin, the political committee's head. Sudan's ruling military council also announced on Friday that it would run the country during a pre-election transition period of up to two years. The council is led by Defence Minister Awad Ibn Auf who is himself the target of sanctions from the US due to his alleged role as a liaison officer between the Sudanese government and militias accused of carrying out the genocide in Darfur. He was also indicted by the ICC on charges of genocide. The announcement came after the council delayed a meeting with political parties and forces until an unspecified date. The head of the military council's political committee, General Omar Zain al-Abideen, pledged that it would not interfere with the civilian government but added that the defence and interior ministries would be under the council's control. He added: "We will not dictate anything to the people. We want to create an atmosphere to manage a peaceful dialogue." The main protest group dismissed this pledge, saying the military council was "not capable of creating change". In a statement, the Sudanese Professionals Association (SPA) reiterated its demand for power to be handed immediately to "a transitional civilian government".